We are a family-owned and -operated, full-service automobile repair center serving Hackettstown and the surrounding area for over 36 years. 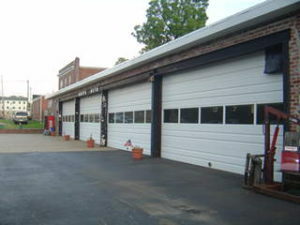 Over the years has grown to be a full-service automotive repair center in a 5,000 sq. ft., 5-bay facility with 6 employees servicing individual car owners and commercial fleet accounts alike. Stop by and visit us.